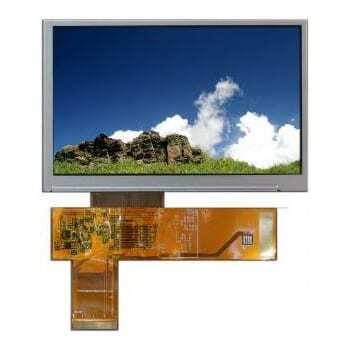 IPS (In-Plane Switching) was designed to solve the main limitation with conventional TN TFT displays of restricted viewing angles and grey scale inversion when viewed away from the preferred viewing direction. 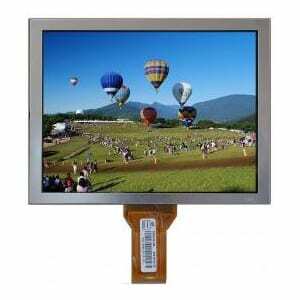 IPS TFT displays provide true viewing angles from any direction. The technology involves arranging and switching the alignment of the crystal molecules between the glass substrates. This change reduces the amount of light scattered in the matrix. Samples are available on a 3 – 4 week lead-time and the products are no more expensive than standard TN technology TFT displays. “Relec Electronics turns 40 at the end of this year and whilst there have been many changes in our turbulent industry, the company has tried to maintain the same ideals we had back in 1978” comments John.